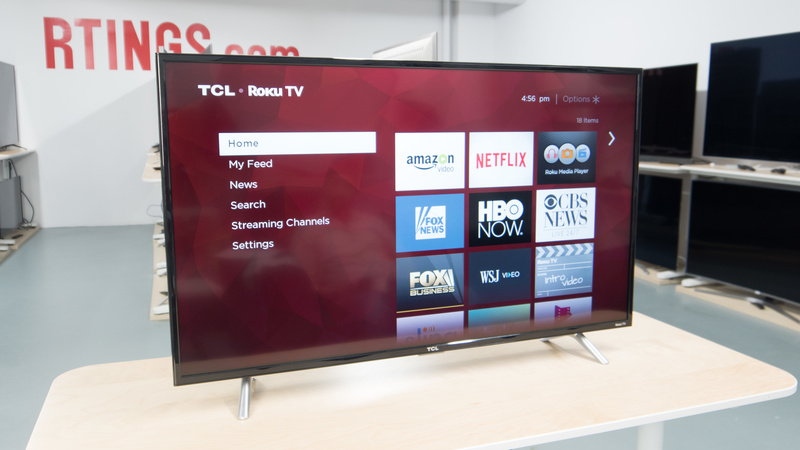 The S-Series 4K TCL Roku TV delivers stunning Ultra HD picture quality with four times the resolution of Full HD for enhanced clarity and detail, as well as the most streaming channels of any 4K TV. 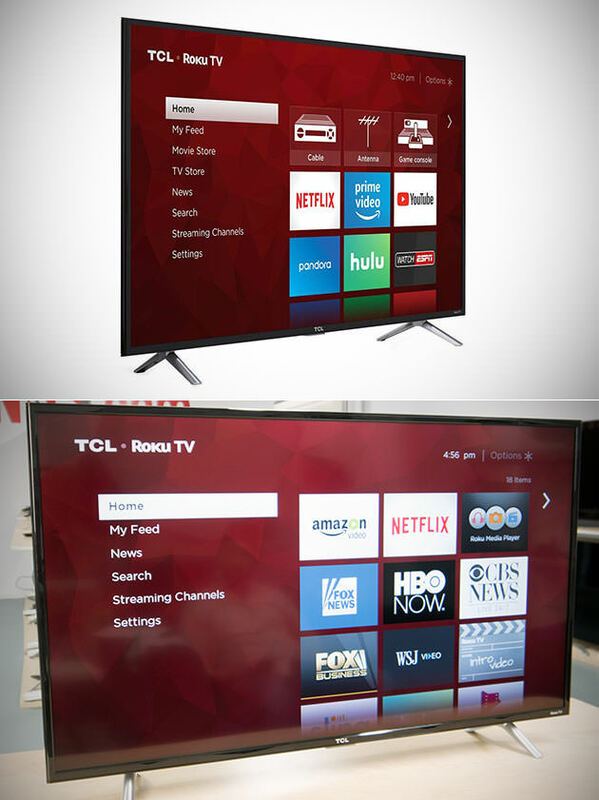 We’ve simplified the 4k Ultra HD TV so you can instantly enjoy endless entertainment. With HRD compatibility, choose from more than 4,000 streaming channels that feature 450,000 movies and TV episodes plus live sports, news, music, kids and family, food, science and tech, fitness, foreign language and so much more. More information.